Icelandic volcanologists say the country’s second largest volcano is showing signs of unusual activity and looks set to erupt.Professor Pall Einarsson tells the Telegraph: “There is no doubt that lava there is slowly growing, and the seismicity of the last few days is a sign of it.” There is “every reason to worry” as sustained earthquake tremors in the area are the strongest recorded in recent times. 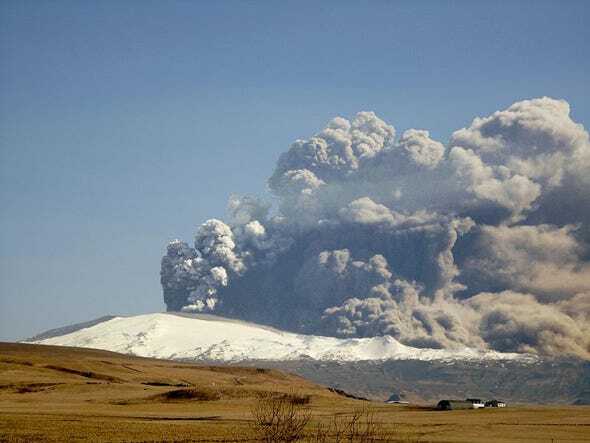 Last year Eyjafjallajökull shut down air traffic in Europe for over a week. Einarsson warns that Bárdarbunga could have a much bigger impact — its last major eruption produced a huge ash cloud and the largest identified lava flow in 10,000 years.